We need to plan and manage the challenges of regulating AV technology, determine the long-term, planned and sustained investment in infrastructure, and ensure the social and environmental impacts and benefits are well understood by the community. 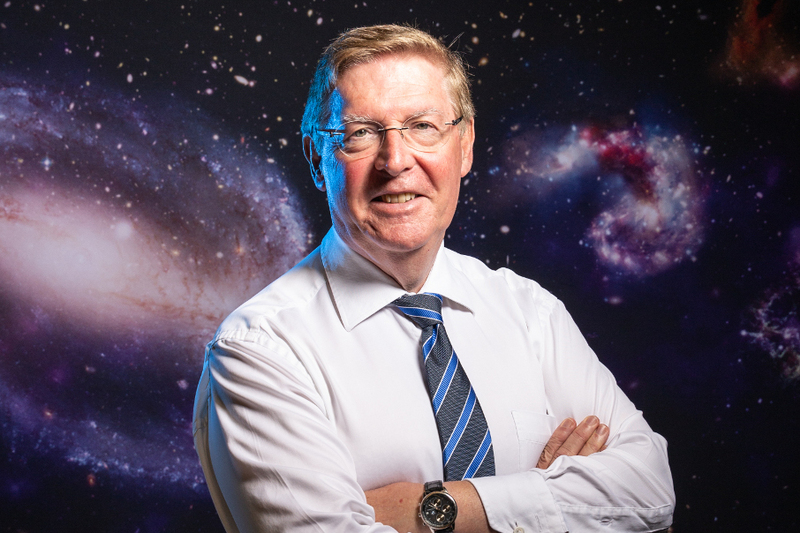 And while there are many unknowns, automated and connected vehicles will have considerable implications for our existing transport networks, cities and towns. The biggest benefit of autonomous vehicles will undoubtedly be saving lives and reducing serious injuries on our roads, because they deliver the potential to remove one of the major causes of road crashes – human error. The United States’ National Highway Traffic Safety Administration identified that approximately 94 per cent of crashes are due to human error. This means autonomous vehicles not only have the potential to change the way we drive; the technology also has the potential to be the next game changer for road safety. Since 2015 RAC’s focus on AV technology has included working, testing and evaluating a fully driverless, electric shuttle bus. In August 2016, with the support of the WA State Government and City of South Perth, RAC commenced Australia’s first automated vehicle trial on public roads. In one of the first trials globally, the RAC Intellibus® operates five days a week, taking passengers along its 3.5-kilometre route in South Perth, interacting with traffic, parked cars, cyclists and pedestrians. 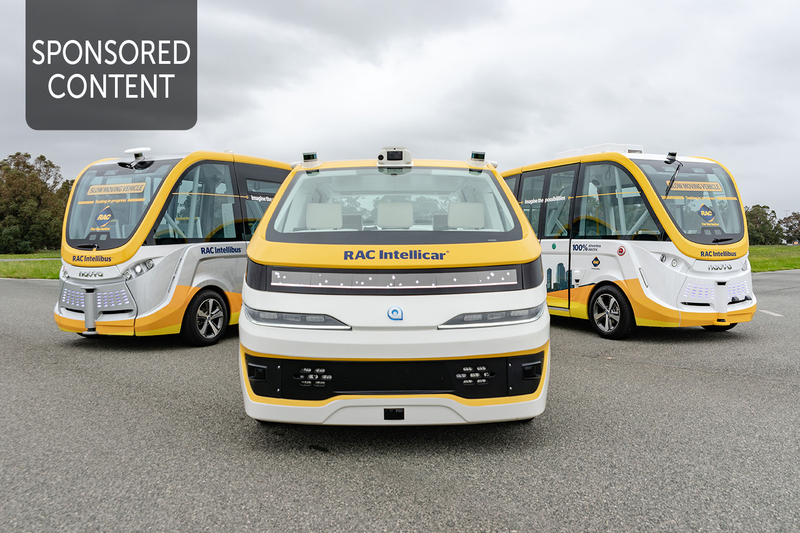 The RAC Intellibus®, which recently received funding from the Australian Government, has travelled nearly 18,500 kilometres in autonomous mode, with more than 11,500 people on board to experience driverless technology first-hand. In partnership with the City of Busselton, RAC also recently announced the first ever public demonstration to take place in regional WA. RAC, along with two other cities globally, intends to now undertake a more complex trial (the RAC Intellicar) of an on-demand shared mobility service in Perth. Partnering and bringing these global advancements in technology to WA is crucial to ensuring WA can contribute to the local, national and international understanding of autonomous vehicles.